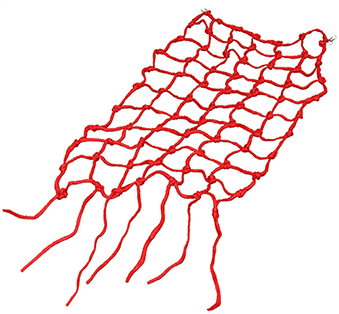 This 5'x6'6" Cargo Net is designed to attach to the Mini Mountain. 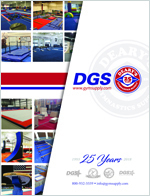 Each Cargo Net includes sturdy loops on the four corners that can be tied to other equipment around your gym or the playground. 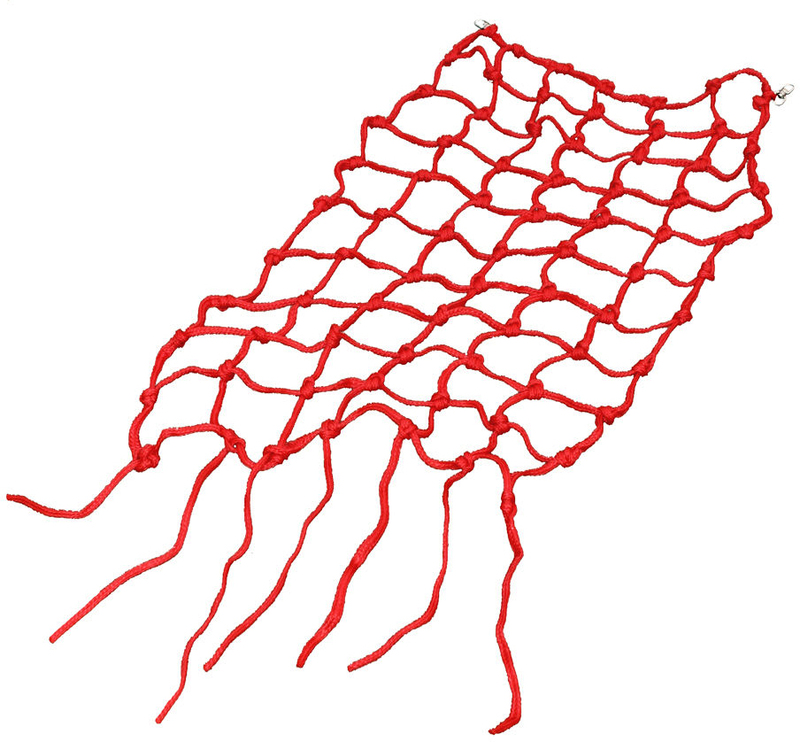 A soft nylon material is in making Tumbl Trak Cargo Nets which provides a more forgiving grip on little hands. 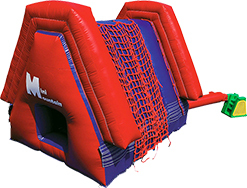 The 7’ long Climbing Rope and the 5’ x 6’6” Cargo Net are included in the purchase of a Mini Mountain, but additional units can be ordered for separate uses.